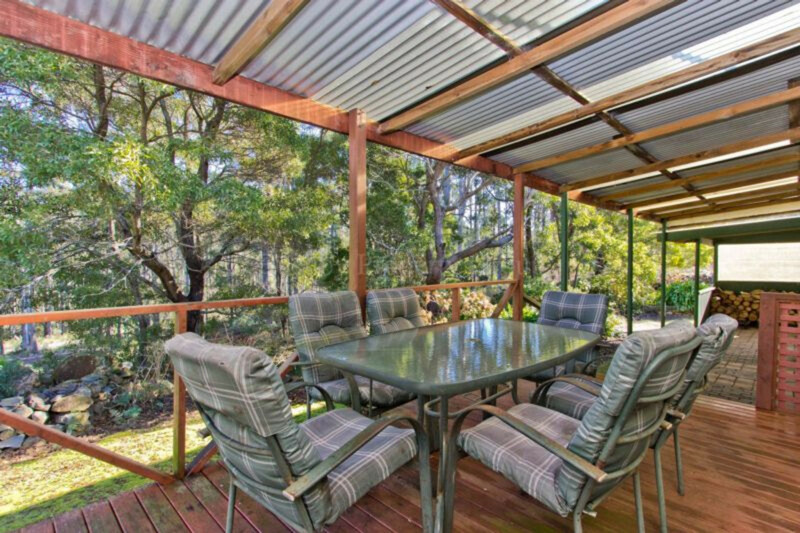 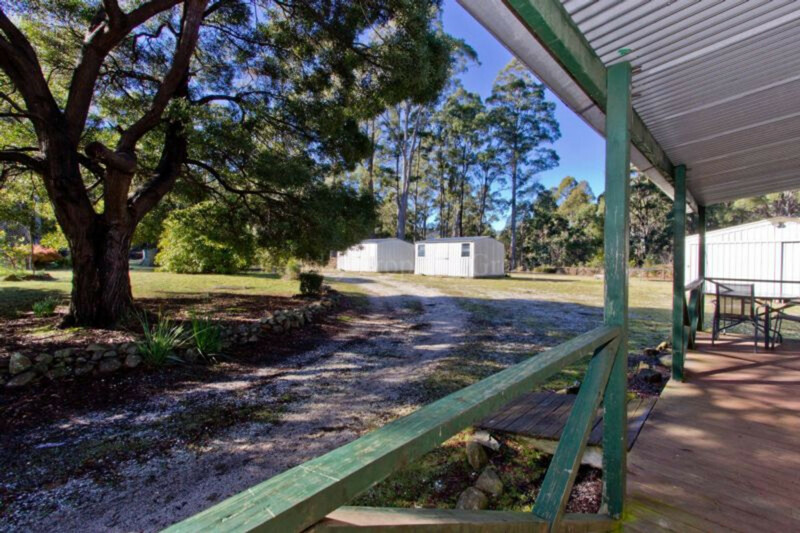 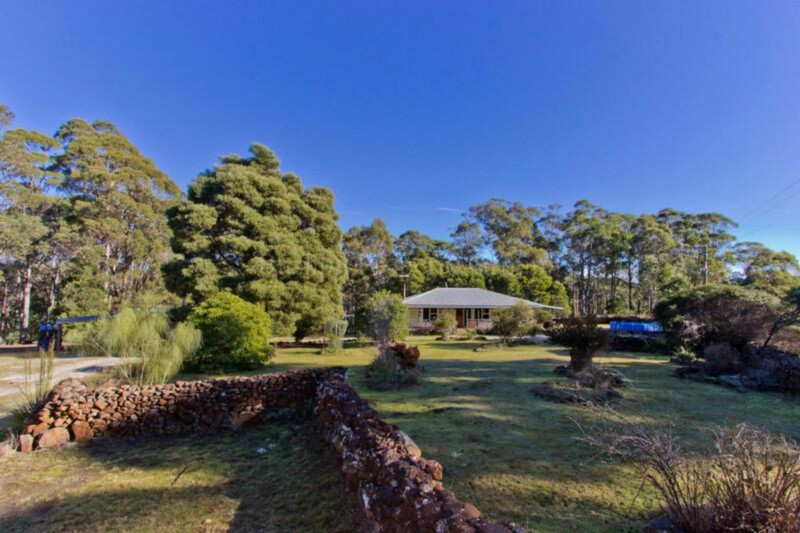 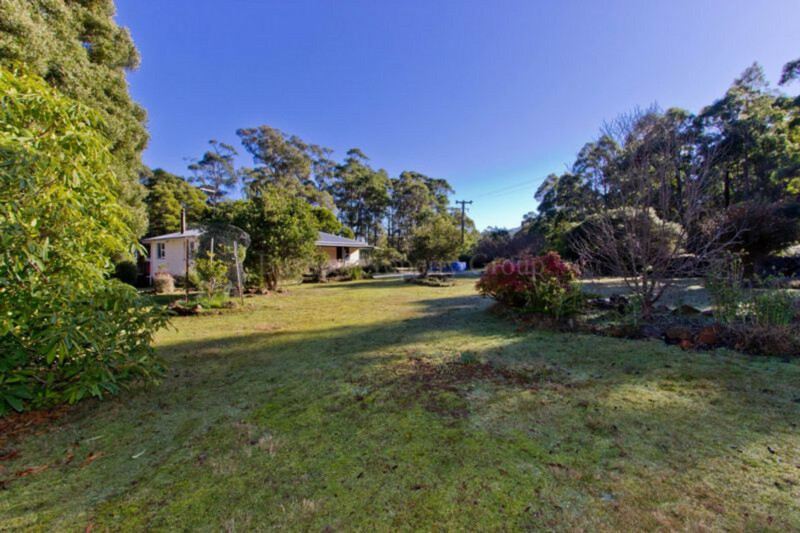 This is your chance to own a little slice of paradise just 15 minutes from town. 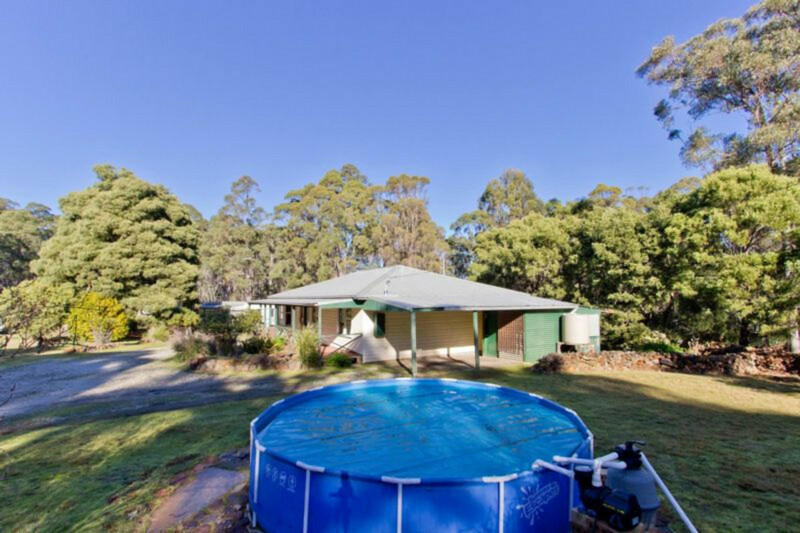 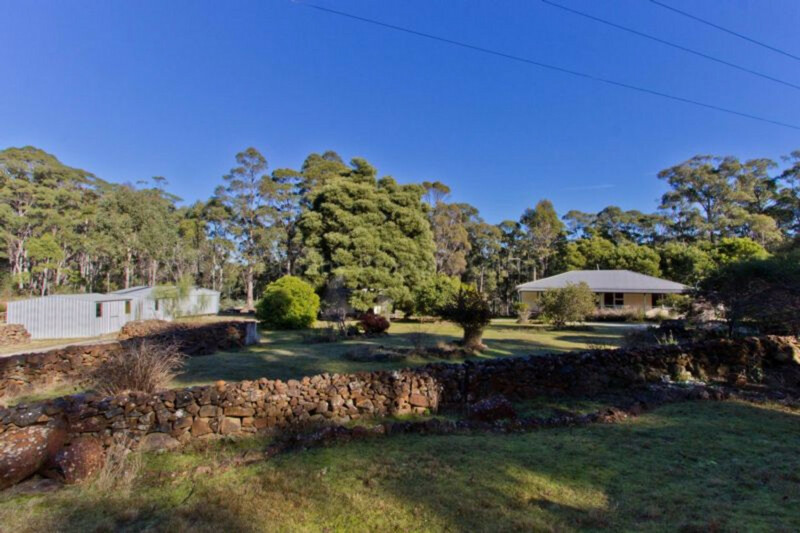 This unique property has two separate homes and is set on 4 secluded acres. 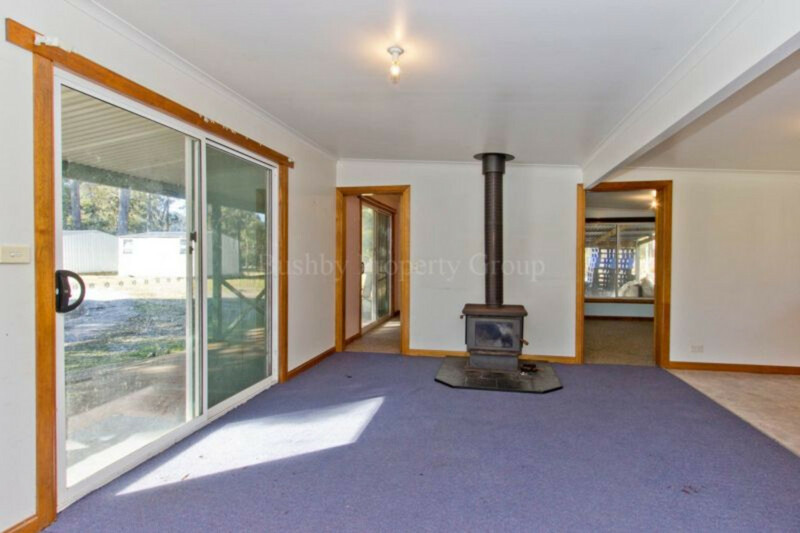 There is loads of space for all the toys and a big horse shoe driveway which is perfect for he who brings the truck home. 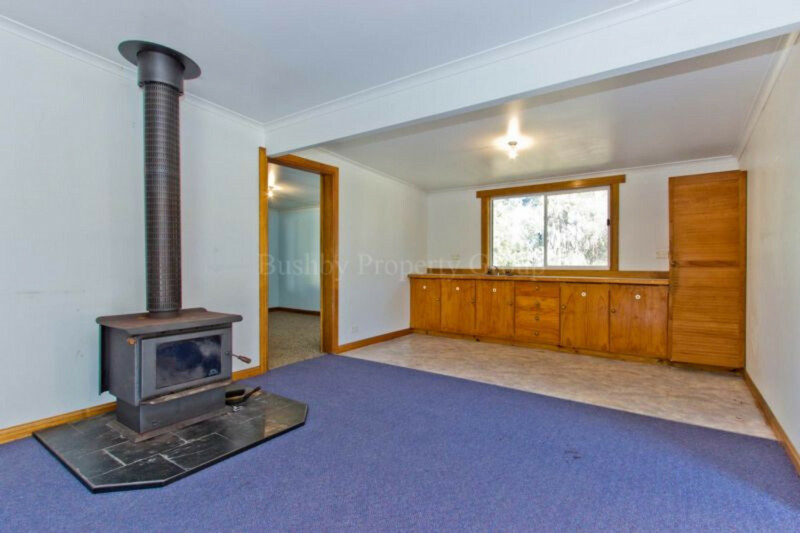 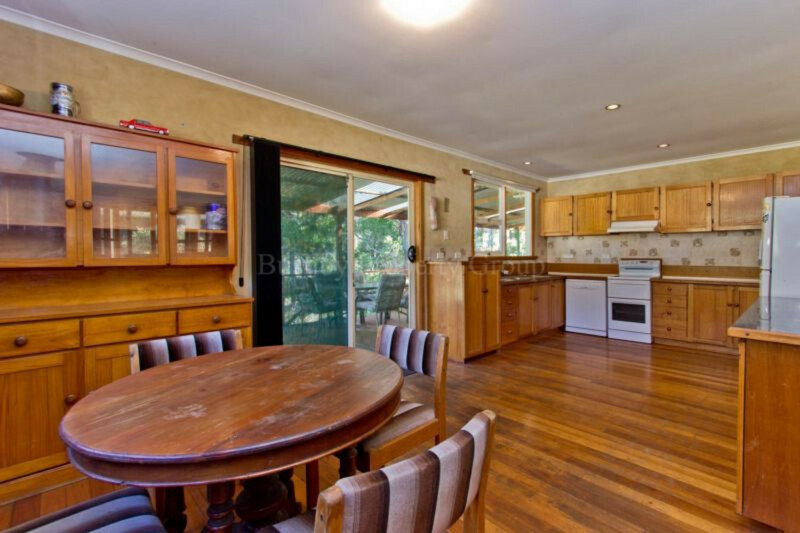 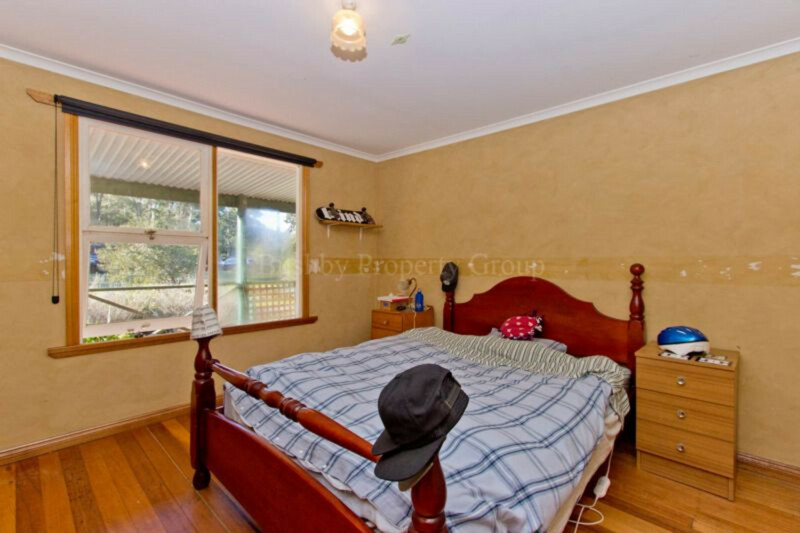 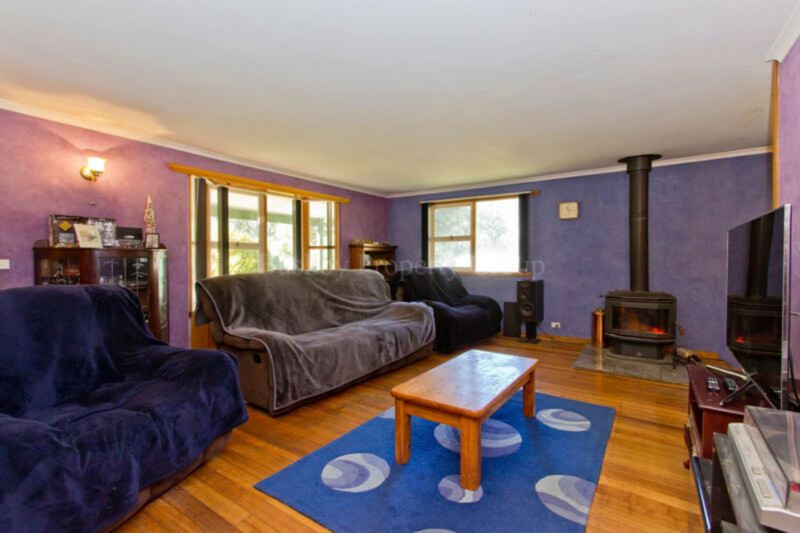 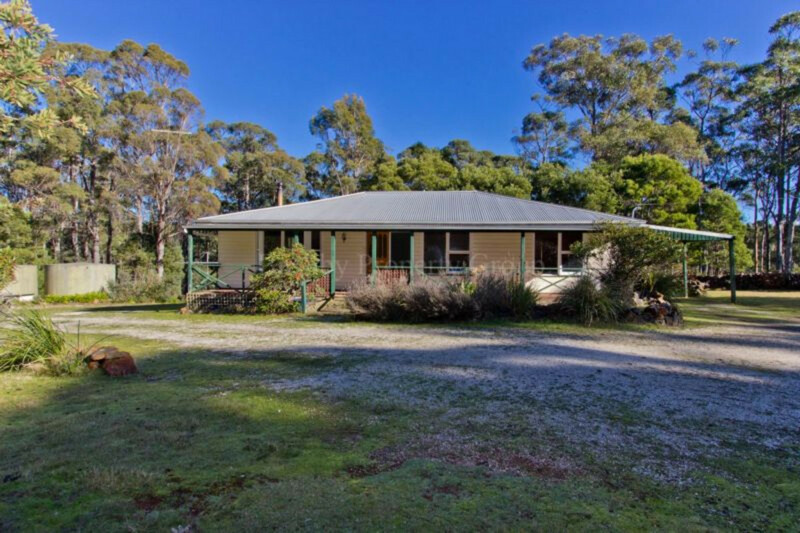 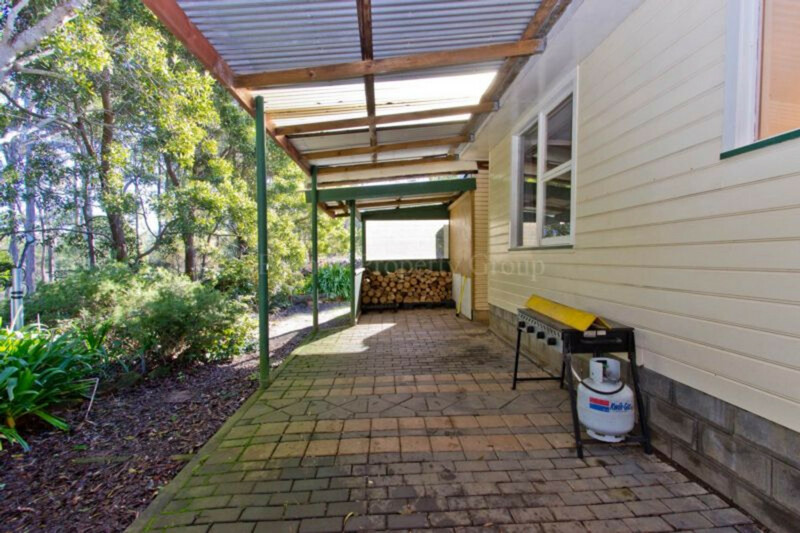 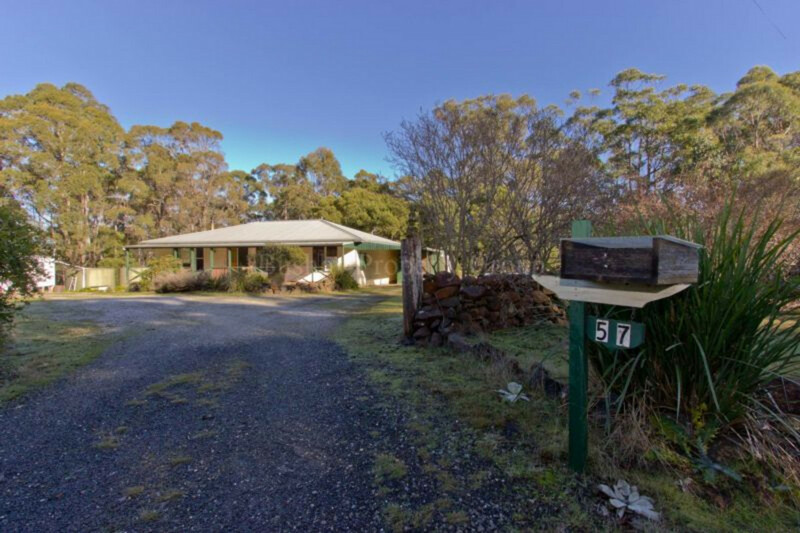 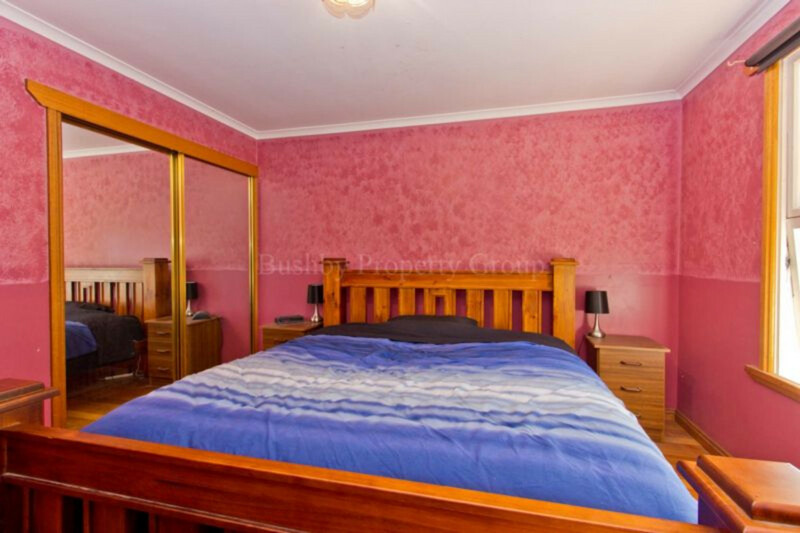 The main home has 3 massive bedrooms (2 with built in robes), a generous sized kitchen with loads of bench space, Tasmanian Oak floor boards throughout, an awesome Saxon wood heater and a massive undercover entertaining area. 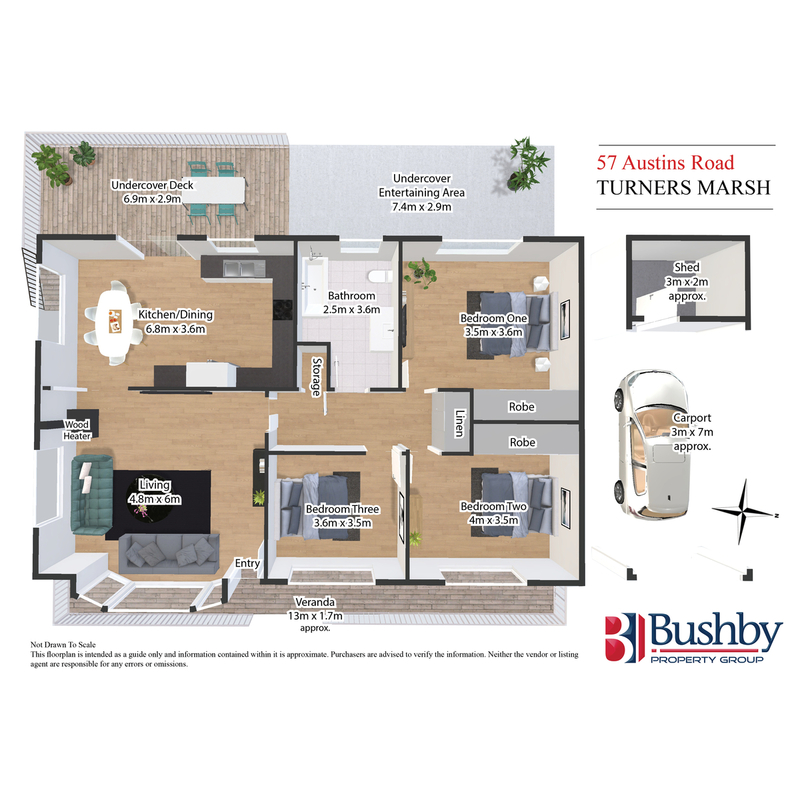 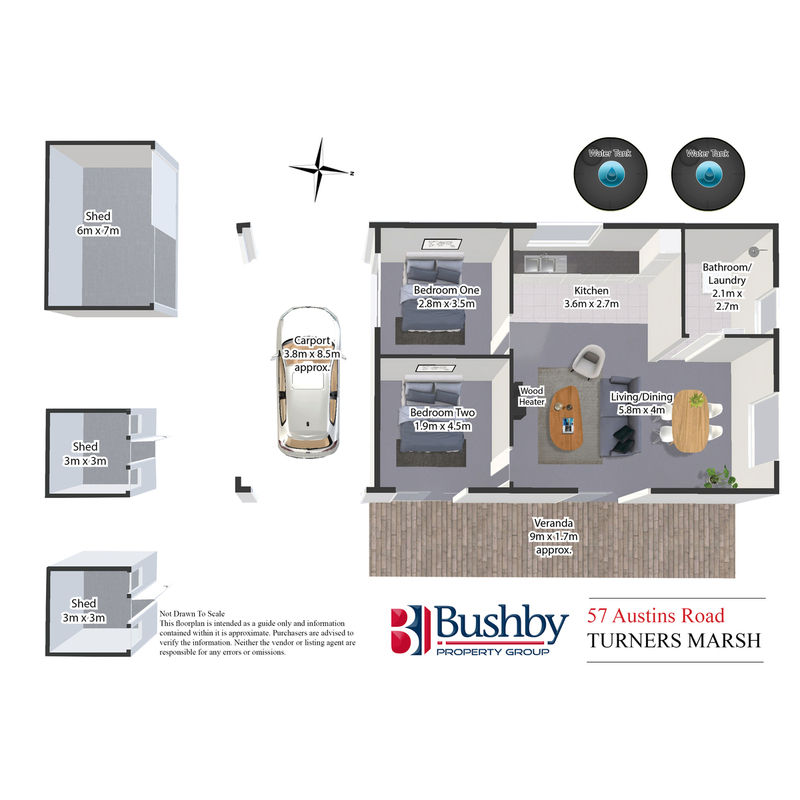 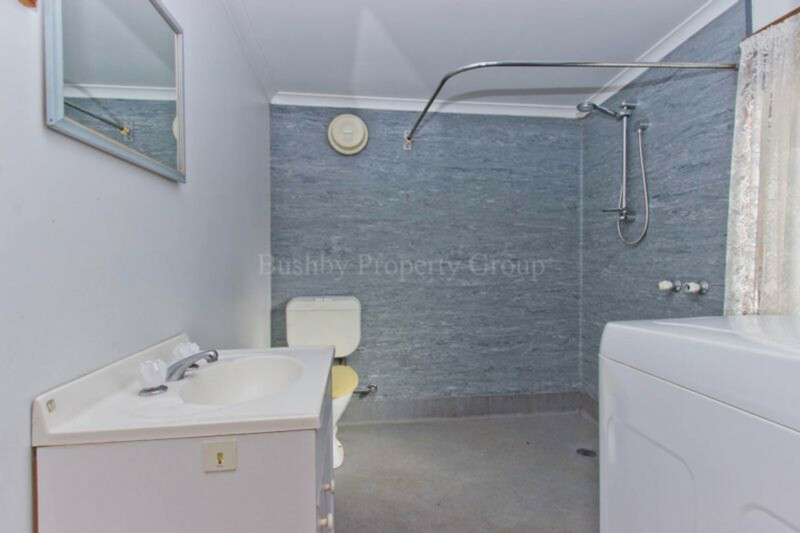 The 2 bedroom unit is fully self-contained and is perfect for that family member seeking their own space and independence. 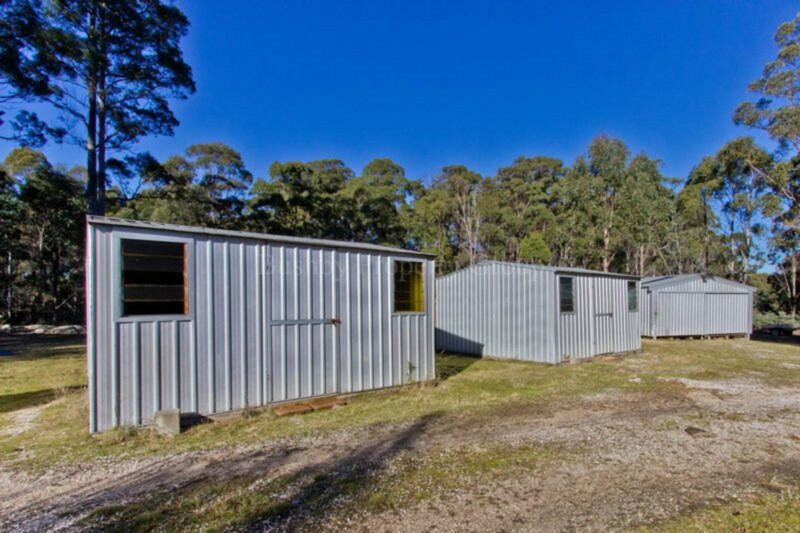 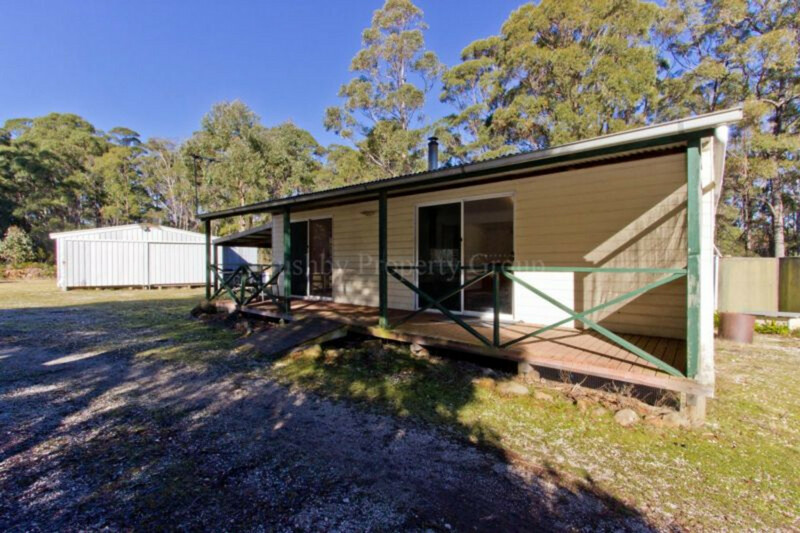 Outbuildings include a big 6m by 7m shed, two carports and two additional sheds. 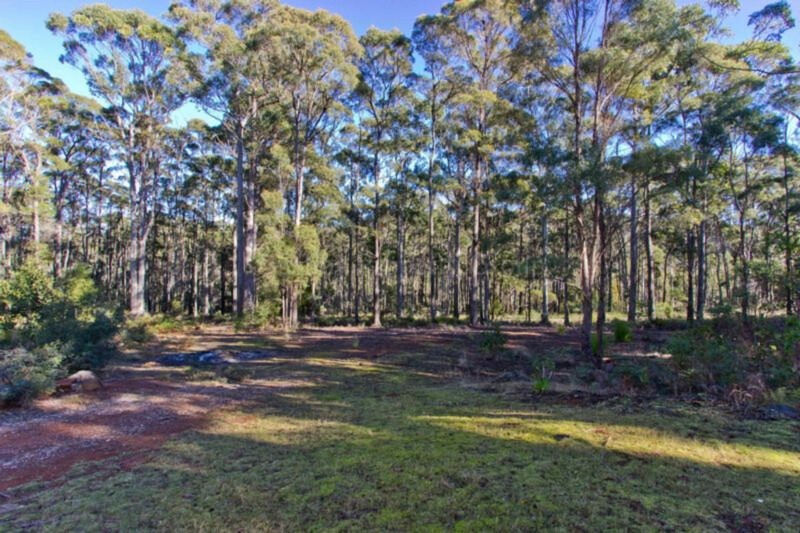 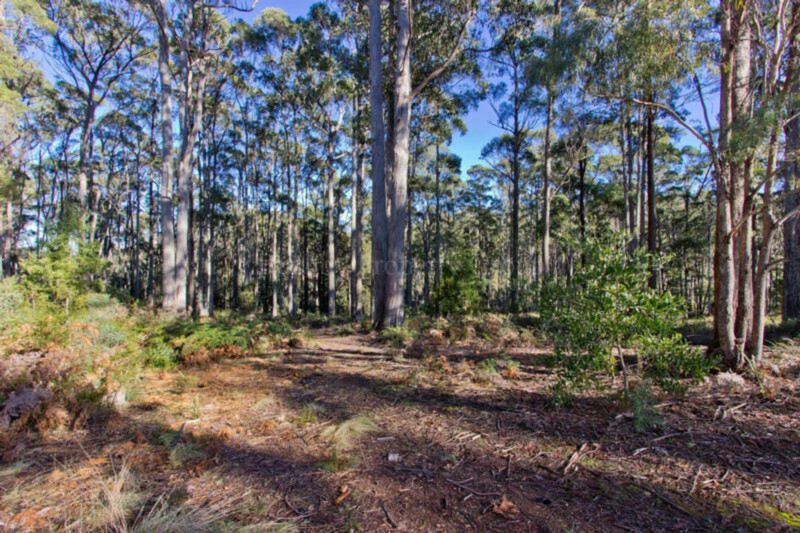 There is an abundance of wildlife roaming freely around the magical grounds that are covered by beautiful old trees (including Blackwood) and dry rock walling. 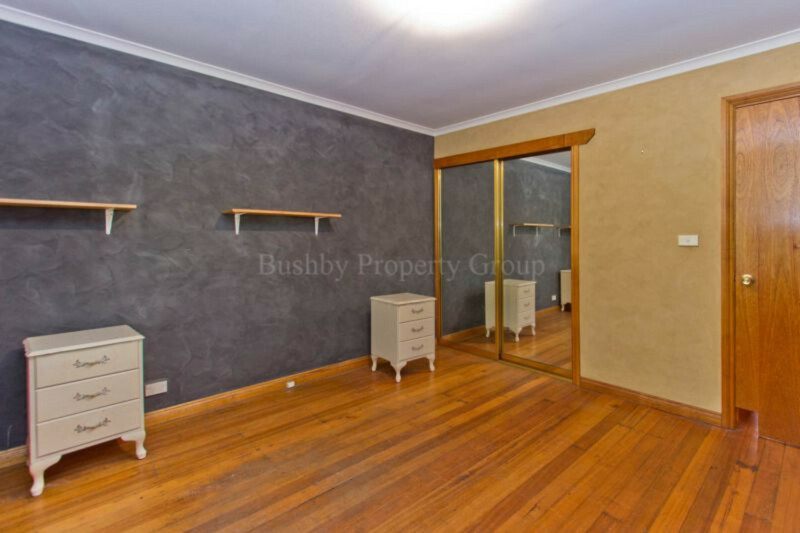 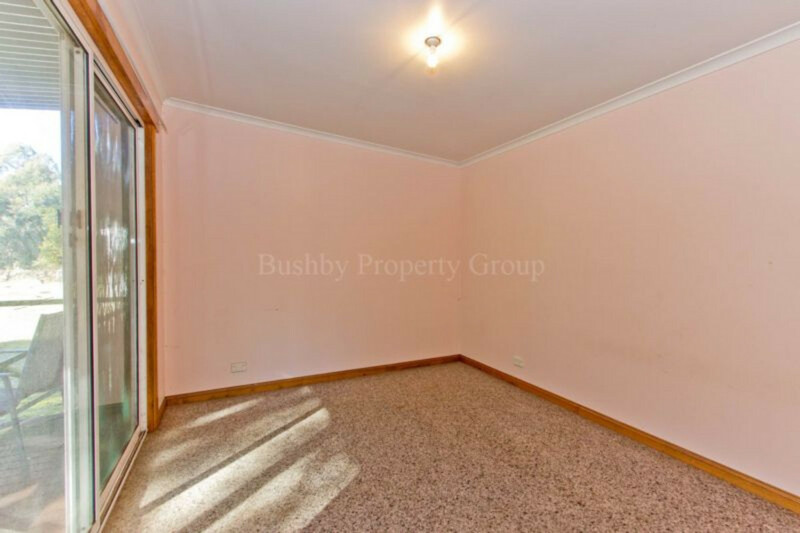 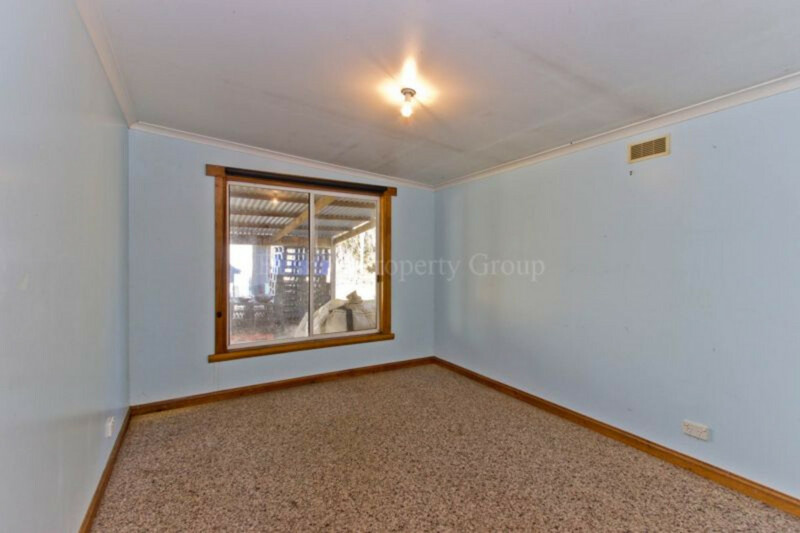 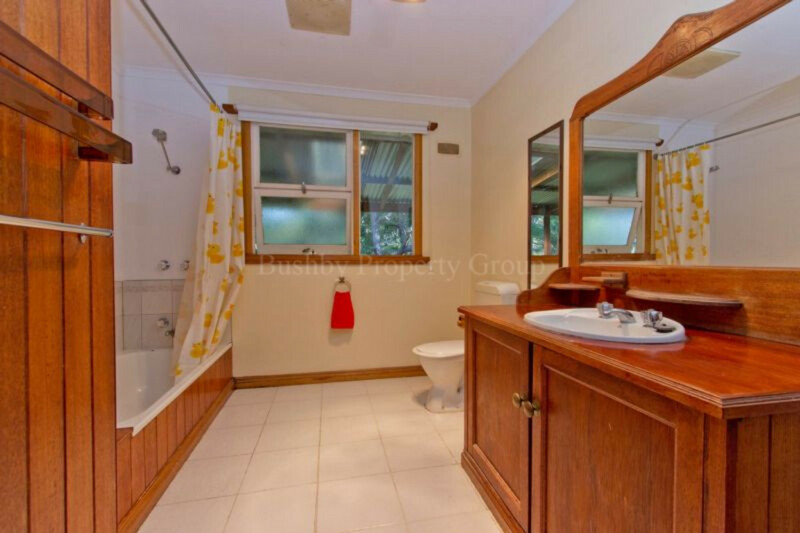 This property must be sold this month and needs to be seen to be appreciated.